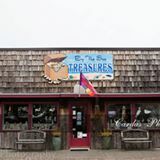 Bandon Card & Gift, By The Sea Treasures and The Toy Room will be part of Alive After Five next Friday August 19th from 5 to 7:30 in Old Town Bandon. 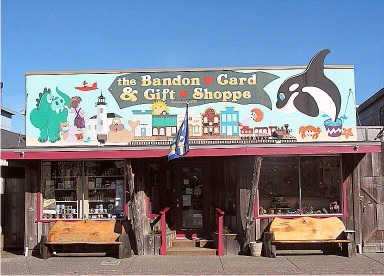 Bandon Card and Gift and By The Sea Treasures will be serving wine and light refreshments. 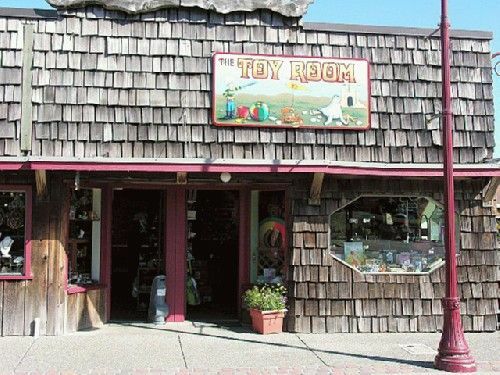 The Toy Room will be serving cranberry punch and popcorn.